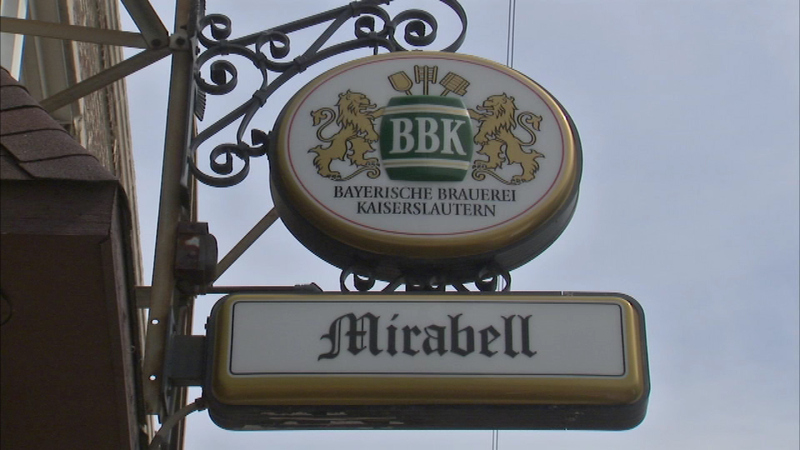 Mirabell has been a local favorite for 38 years. CHICAGO (WLS) -- Loyal customers have saved a popular German restaurant in Chicago's Irving Park neighborhood. Mirabell has been a local favorite for 38 years. The owner wanted to close and move to Texas, drawing an outcry from many customers. Now Mirabel will remain open, but with shorter hours and a smaller menu. The owner says he still wants to move to Texas, so he is hoping to find new owners.